Memorial to 1,200 Dutch Jews murdered by Nazis at train station where they were deported desecrated. The blood was discovered shortly after the May 4 Memorial Day on the monument in Utrecht, 20 miles east of Amsterdam. 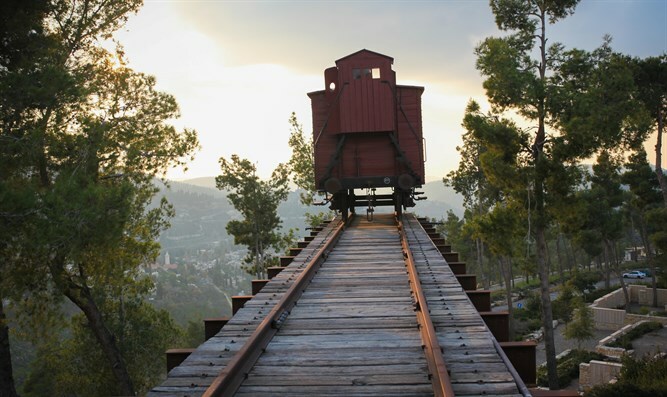 It features the names of more than 1,200 Jews deported to their deaths from the city, RTV Utrecht reported Wednesday. The report did not specify the source of the blood.